Our Yaskawa spindle repair processes are the best in the business. 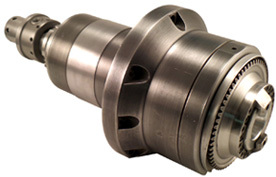 We have state-of-the-art in-house resources and manufacturer trained technicians, so that your repaired spindle will be better than new when we ship it back to you. More importantly, we have full access to parts as well as complete manufacturing capabilities that allows us to repair your machine tool spindle properly the very first time. 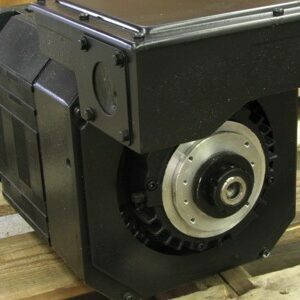 GTI is the spindle company for your Yaskawa sales, service, and repair requirements. 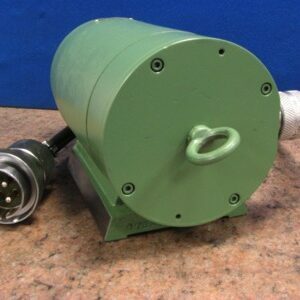 Post planning of Yaskawa spindle repair corrective actions, rebuilding as well as preventative maintenance work advice is given which needs to be taken care of before installing the spindle back into the machine. 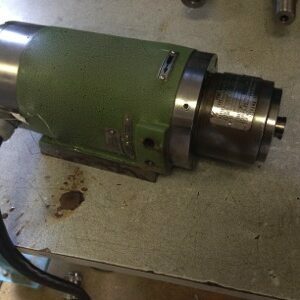 Heald machine tool spindle post repair are reinstalled and checked for performance and reliability; which can be executed upon customer request by a GTI technician. Detailed documentation of the repair work is provided to all GTI customers.